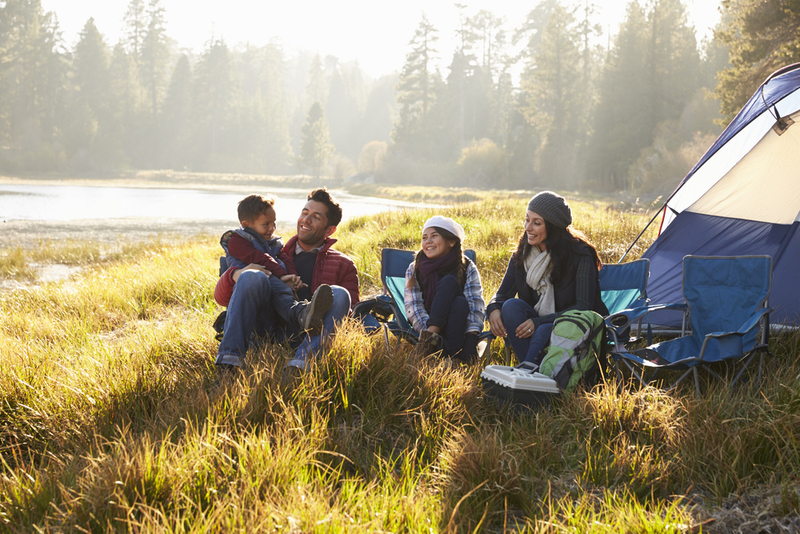 Do you like to go camping with friends and family? Taking care of your teeth while enjoying nature may be the last thing on your mind. 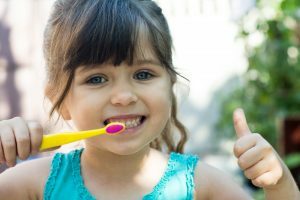 Here are some outdoor oral health care recommendations for you and your family from County Dental. 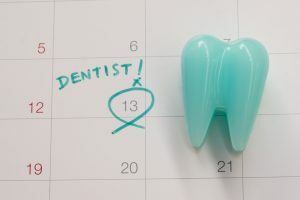 Plan ahead to determine how many days you will be hiking and have the necessary dental care supplies for those amount of days. Prepare a portable oral health kit that includes travel size toothpaste, floss and toothbrushes. Shake your toothbrush after use while camping to prevent bacteria build-up. Always have access to enough water for hydration purposes. Not to mention it will come in handy when brushing your teeth as well. Are you not able to brush? Swish with water and as soon as you can brush your teeth, remember to do so. Have an updated First Aid kit. If you have a dental emergency during your trip please call County Dental office. 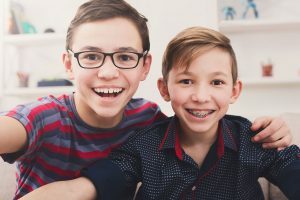 If your dental emergency occurs after hours and you need emergency assistance, please contact your emergency provider. For more dental emergency tips, click here.